Check-out our kids’s capes and other outdoor gear for young explorers! Stay cozy and stylish in one of our North Country Wraps that are perfect for gathering around the campfire or a night out on the town with friends. Hats and tees for outdoor enthusiasts. 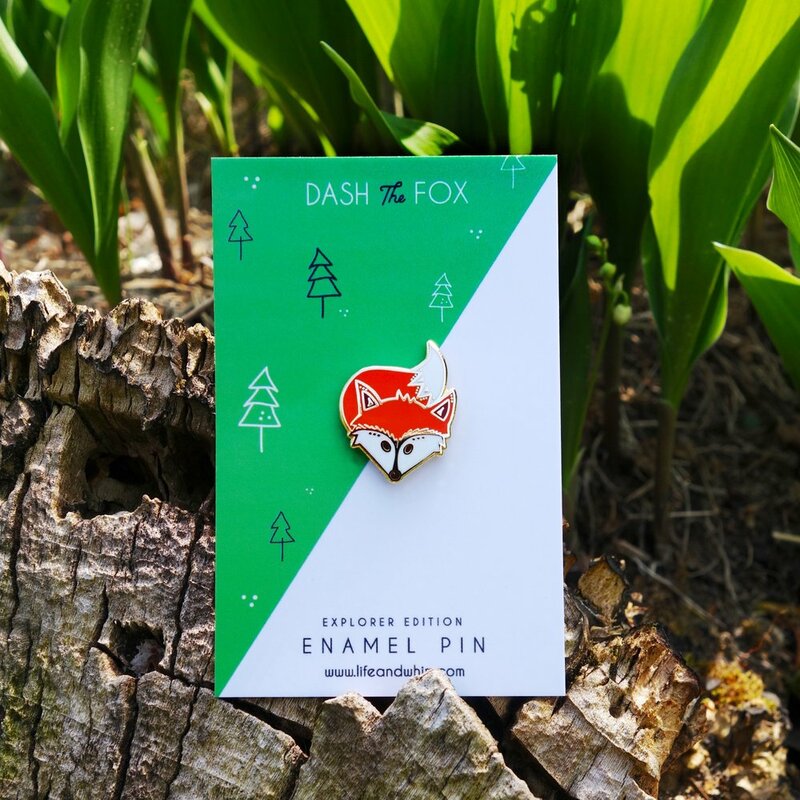 Our Northern-Michigan inspired hard enamel pins can be worn on lapels, jackets, hats, bags – really anywhere you want to add a bit of flair, fun and style to an outfit or accessory. Fairy lovers of all ages will love this story of fairies and children working together to solve a problem using imagination and ingenuity. With fun, vibrant artwork and playful rhyming text, this book will be a favorite on your child's shelf. This bag is the perfect accessory for carrying cosmetics – or whatever you might need with you while on the go. Soft, sturdy and stylish, these little bags make a big statement. This Collection was designed by U.P. native Brittany Zeller-Holland of Two if By Sea Studios.